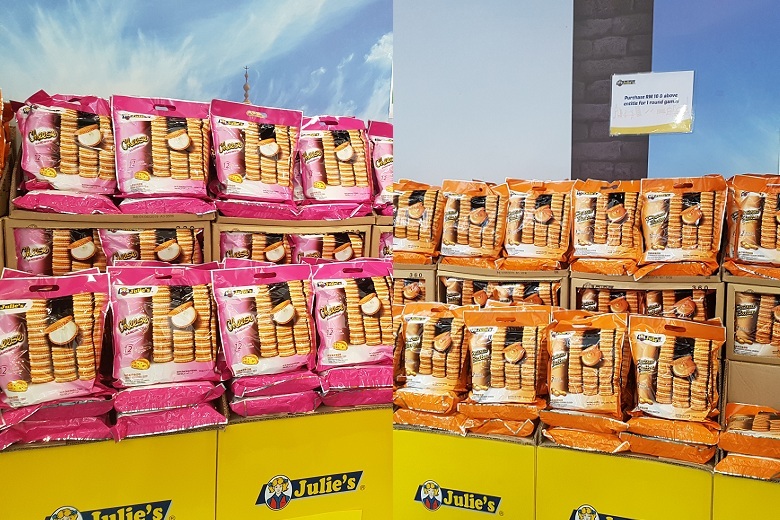 Biscuit maker Julie’s is giving away limited-edition foldable travel bags through its Loyalty Rewards Campaign from now until November 15. 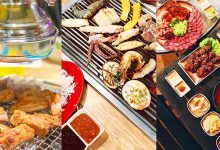 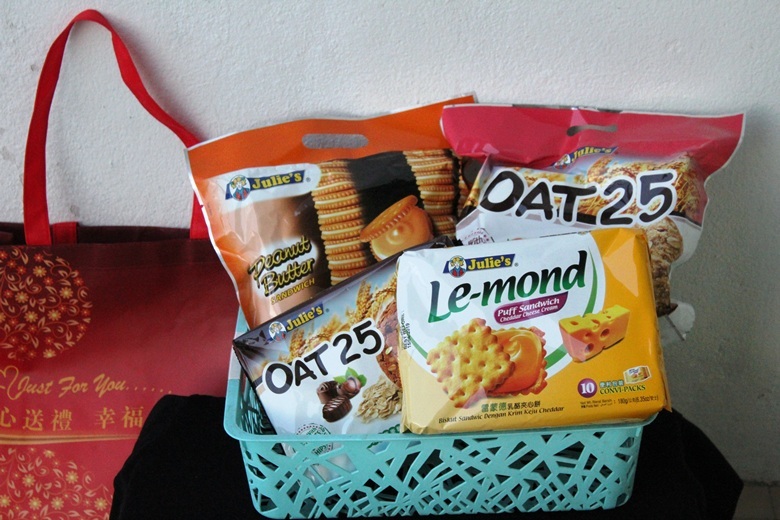 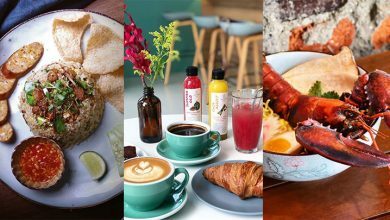 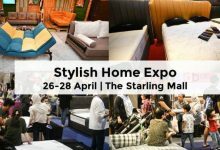 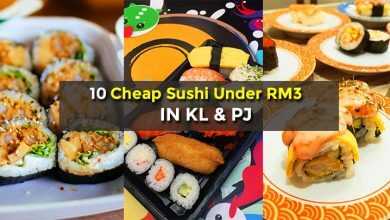 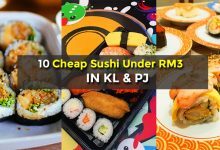 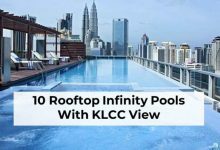 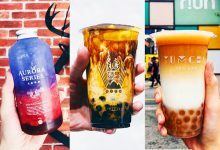 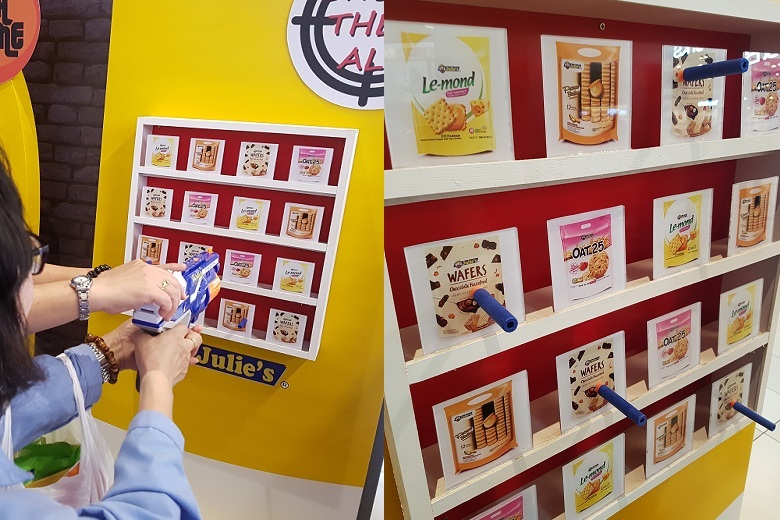 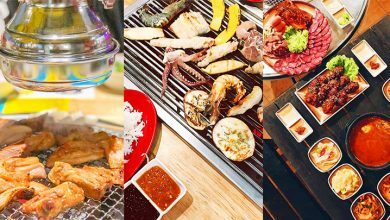 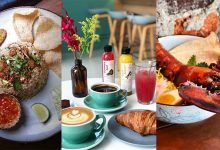 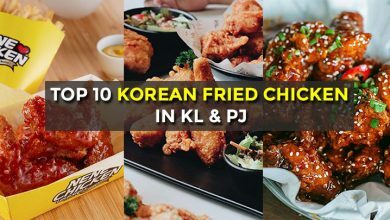 Julie’s has been in the Malaysian market over 3 decades and this loyalty campaign is targeted at rewarding Julie’s loyal customers who have been supporting them throughout the years. 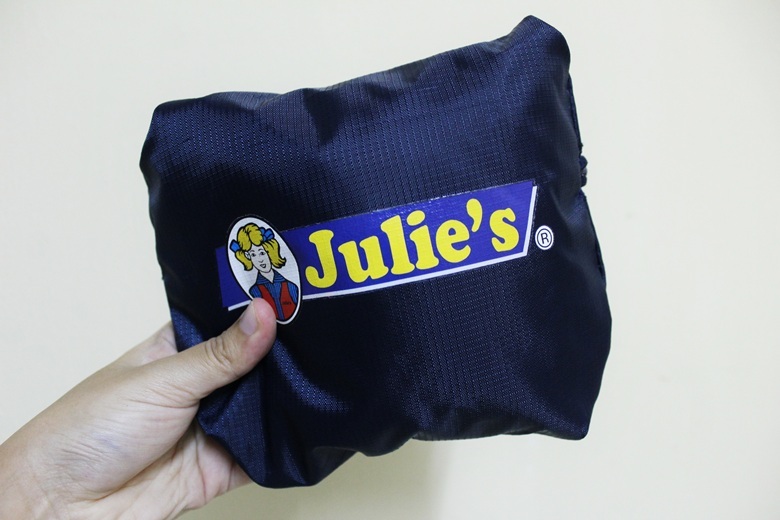 Julie’s limited-edition foldable travel bags comes in two colours, which is blue and red. 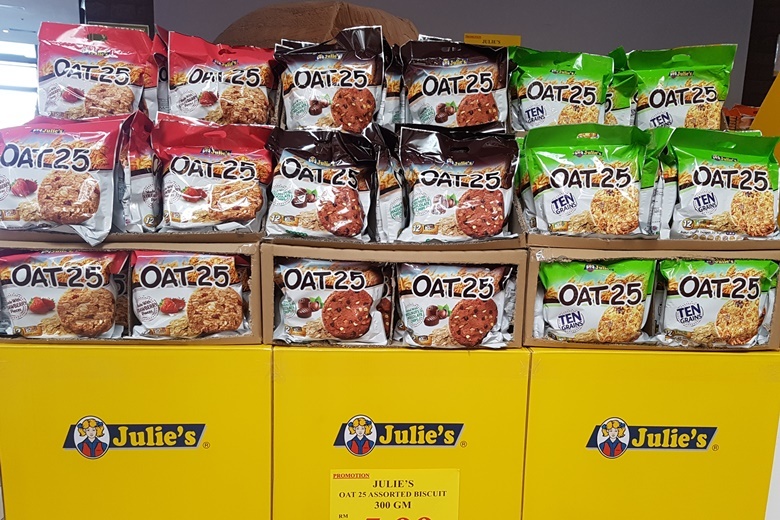 By collecting the packaging of participating Julie’s product and accumulating 10 points, you can redeem one Julie’s limited-edition foldable bag immediately or by posting it with terms and conditions apply. 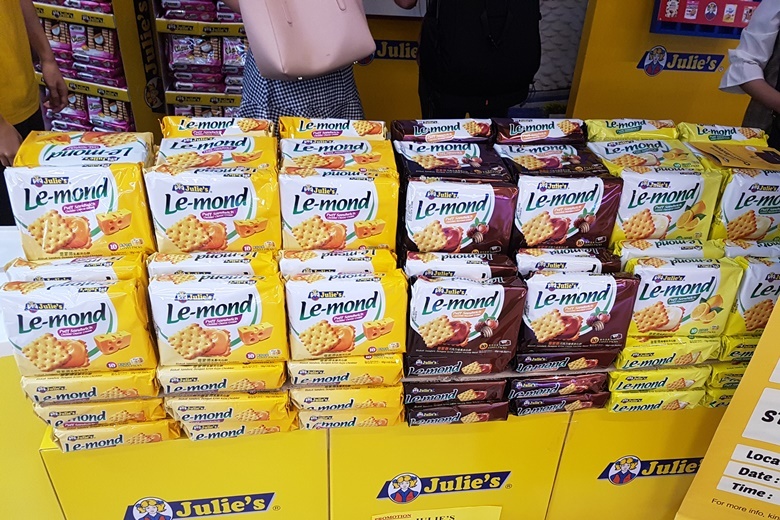 Julie’s Loyalty Rewards redemption forms are available at most hypermarkets and supermarkets as well as on Julie’s Facebook page. 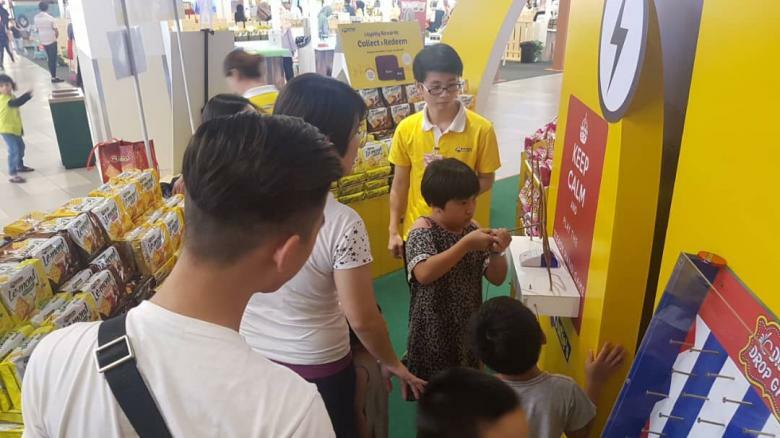 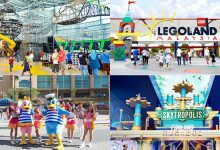 Moreover, there are various promotions with fun-filled interactive games for the customers to win gifts and products. 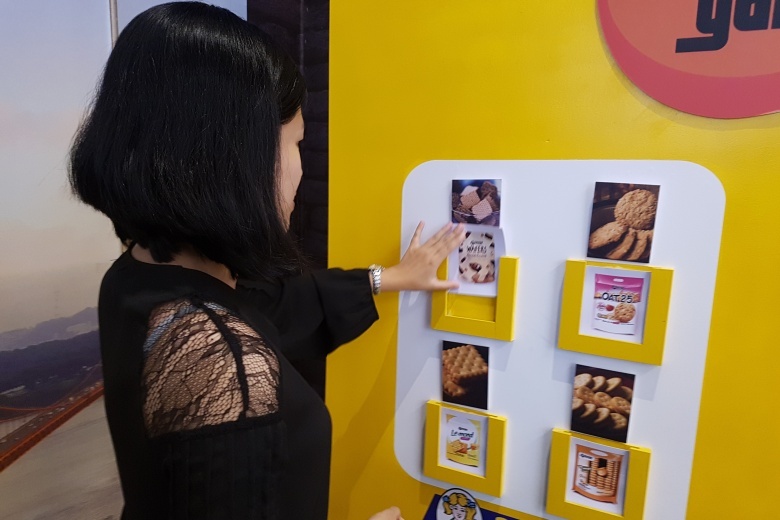 For more detail,you can follow Julie’s official Facebook here at facebook.com/JuliesBiscuits/ or click the link below to see all the locations.